Welcome to G.C. Lock & Key! Since 1985, G.C. Lock & Key provides fast service for all of your commercial and residential security needs throughout Broward County and Southern Palm Beach County. G.C. Lock & Key is a licensed and insured company that uses innovative tools and techniques to offer you the best security for your home or your business. 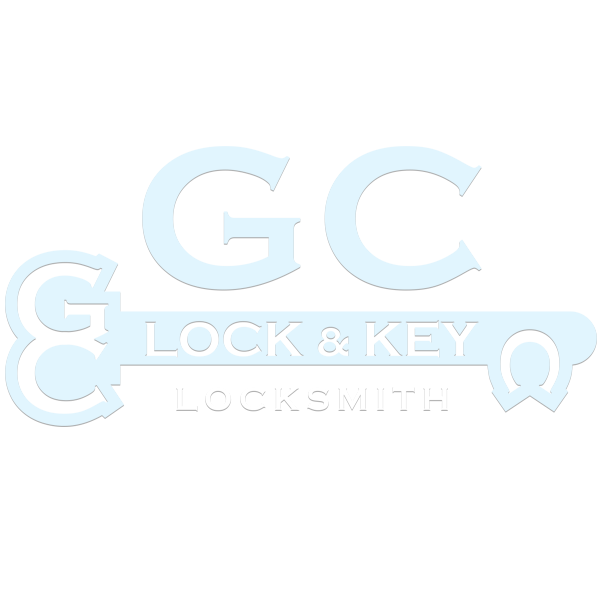 A proud member of the A.L.O.A, our family owned and operated locksmith business offers a wide range of sales and services including re-keying, master keying, high security locks, safes and more. 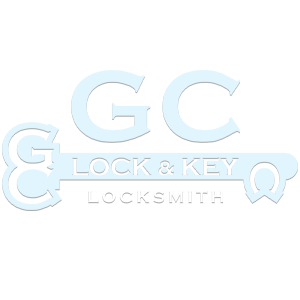 Always knowing that you have someone you can count on as your locksmith in Pompano Beach, Florida, will let you focus on the important things within your home or business. Our professional team will tailor a security system to your specification. 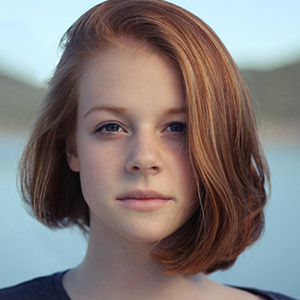 We will assist you in choosing the best products and updating your system to meet or even exceed today’s standards. 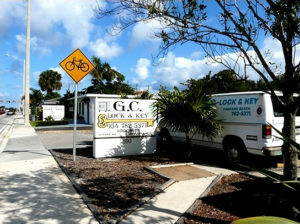 G C Lock & Key is committed to providing clients with fast, reliable services at honest, affordable rates. 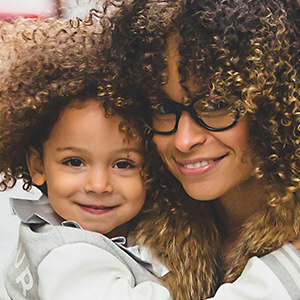 Contact us today to learn more or stop by our showroom. We have been in business over 30 years and we welcome you to stop by our store for personalized service that is second to none.